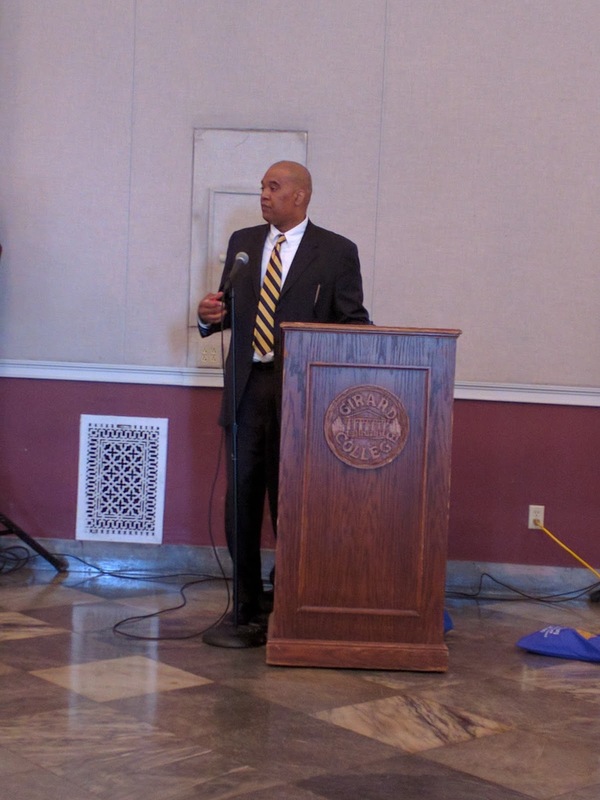 Thank you to our keynote speaker at the Special Need Event on Saturday, May 7, 2016, David T. Jones. 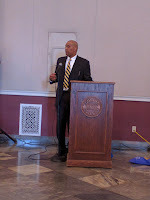 Mr Jones is the deputy commissioner of the Department of Behavioral Health and Intellectual Disability Services for the City of Philadelphia. He oversees all of the behavioral departments - a $1billion healthcare agency with nearly eight hundred employees. He has over 25 years of progressive collaborative management experience and has produced measurable results to improve the lives of our children, adults and families with behavioral health needs. He is knowledgeable and friendly and easily approachable. He can be reached at 215-685-6082 or david.t.jones@phila.gov.